The international warranty below is applicable to all Girard-Perregaux watches sold by Girard-Perregaux brand authorized dealers and submitted for repair or inspection under warranty in all countries. 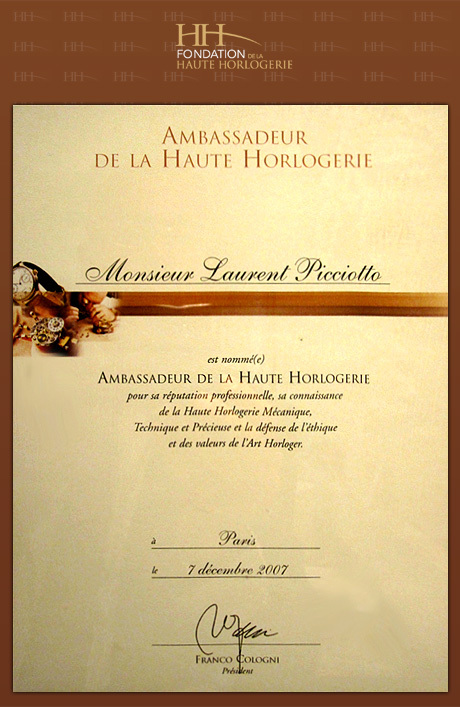 Only Girard-Perregaux authorized Repair Centers are authorized to provide the service set out by the international warranty, in accordance with Girard-Perregaux instructions. 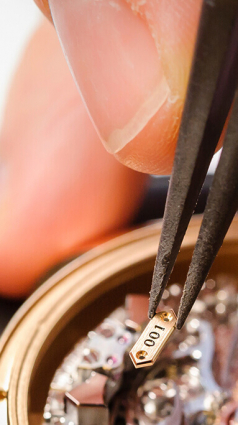 Any service, repairs or other operations on your watch not performed by a Girard Perregaux Authorized Repair Center shall render the international warranty void. We guarantee your watch against any lack of conformity and against any defect due to the materials used for a period of two years from the purchase date. If during this period your timepiece were to exhibit one of these defects, we are committed to repairing it free of charge. Once the warranty period has expired, repairs will be invoiced for parts and labour. To be entitled to this warranty, you must submit a copy of the warranty certificate, properly completed, dated, stamped and signed by an authorized dealer or distributor. You are therefore advised to keep the Girard-Perregaux warranty international warranty certificate safe, as it is the only document validating the warranty. If need be, we recommend giving the watch to be inspected or repaired to one of our exclusive distributors or authorized dealers, who will sen dit to our nearest authorized Repair Center. You can also send your watch directly to one of our Authorized Repair Centers. If posting your watch, we recommend packaging it very carefully and sending by secure mail, to prevent any incident in transit.